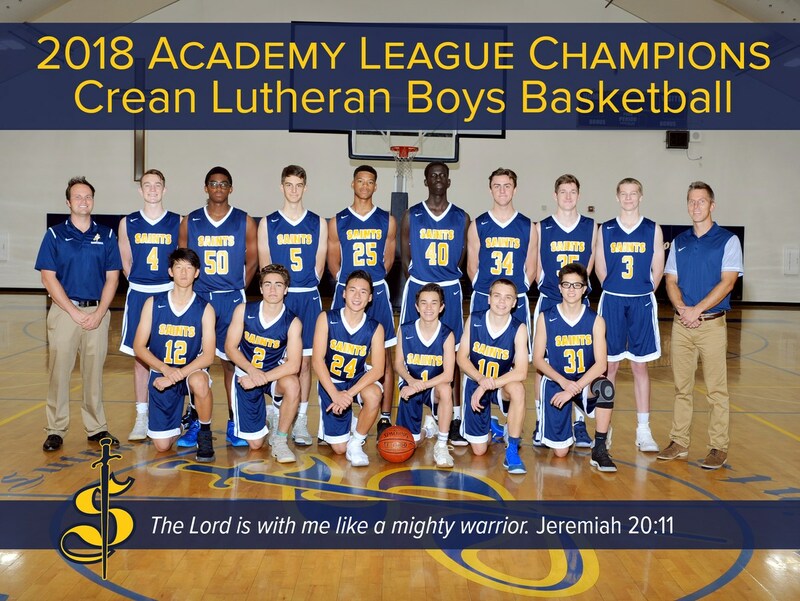 The Crean Lutheran boys basketball team enjoyed an unforgettable season! 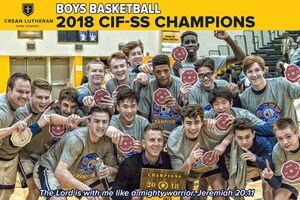 For the first time in the school's history they won the CIF-SS division 3AA championship game. 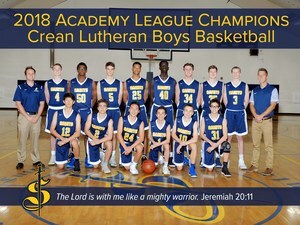 It was a thrilling event going into double overtime against Knight High School from Palmdale. 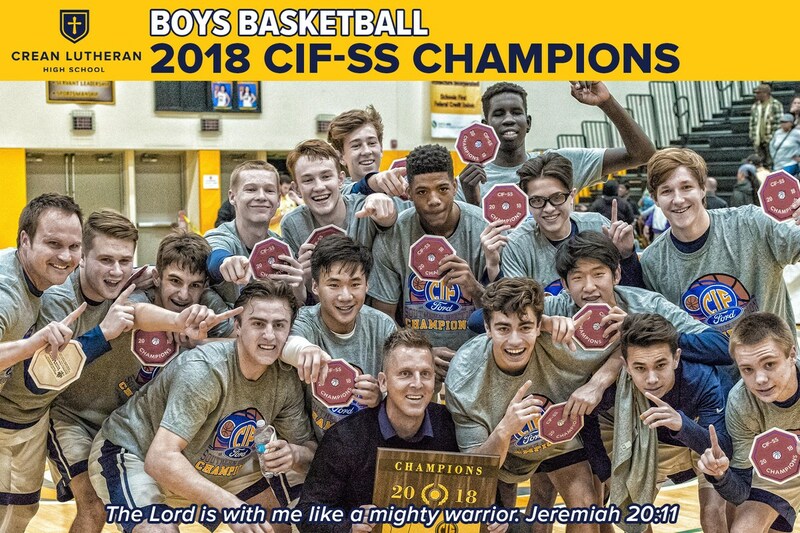 The Saints family could not be more proud the team!